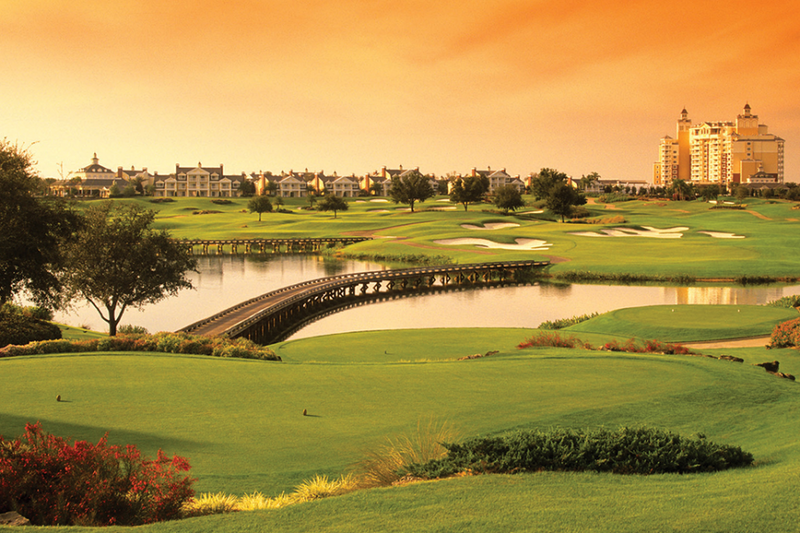 Reunion Resort doubles as a luxurious golf resort and master-planned community. and a five-acre water park with a winding lazy river. 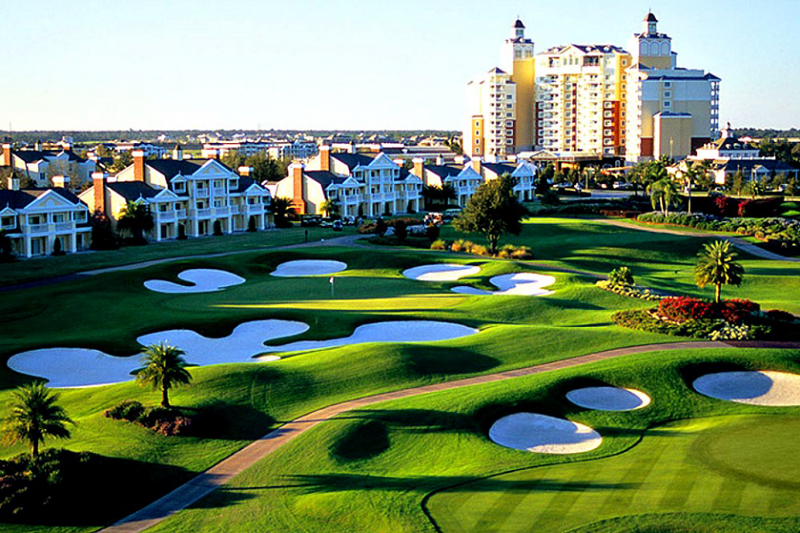 Reunion Resort is an attractive choice as a primary residence, second home or rental investment. That is particularly the case if golf is an interest. 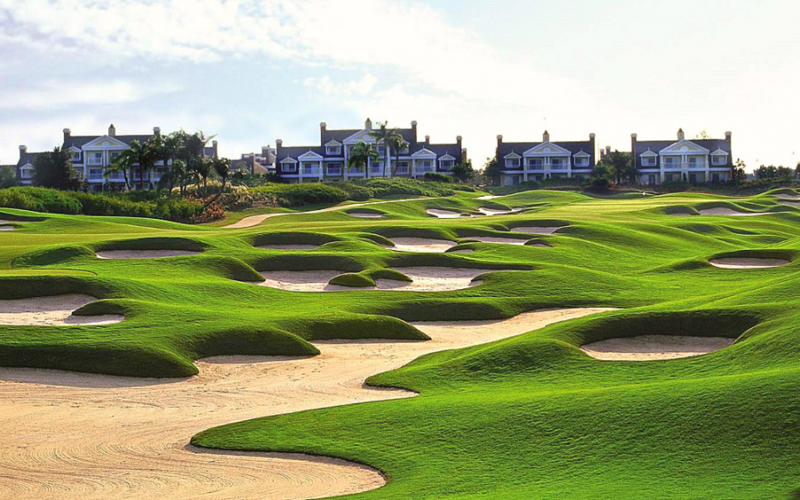 Reunion is the only resort in the world featuring three signature golf courses designed by legends Jack Nicklaus, Arnold Palmer and Tom Watson. 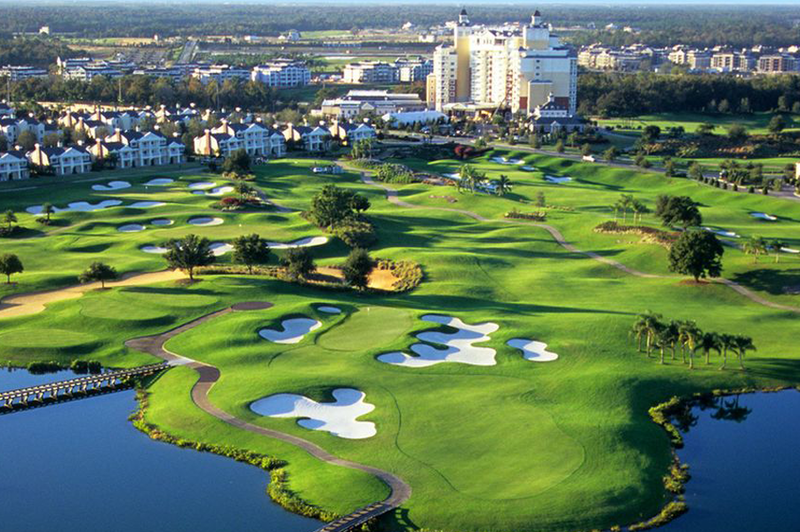 It also is the only resort in America with an Annika Sorenstam instructional academy. Reunion was planned for 6,200-plus residential units and at least 1,500 hotel rooms. The gated vacation home community is zoned for short-term guests and long-term residents, and statistics show that owners have received a strong return when renting out their properties to visiting guests. and children’s interactive play area. The wow factor, apparent immediately, is punctuated by Eleven, an indoor-outdoor restaurant on the main clubhouse rooftop that serves up fine dining and 360-degree views of the area. The kicker is that prices are currently affordable for a resort of this quality. And the location, 27 miles southwest of downtown Orlando, is ideal. Besides Disney, the upscale development is also near Universal Studios, SeaWorld and other attractions and less than 30 minutes from Orlando International Airport. The latest addition to Reunion Resort’s many options is the Encore Club, a privately funded development on the resort’s north side. 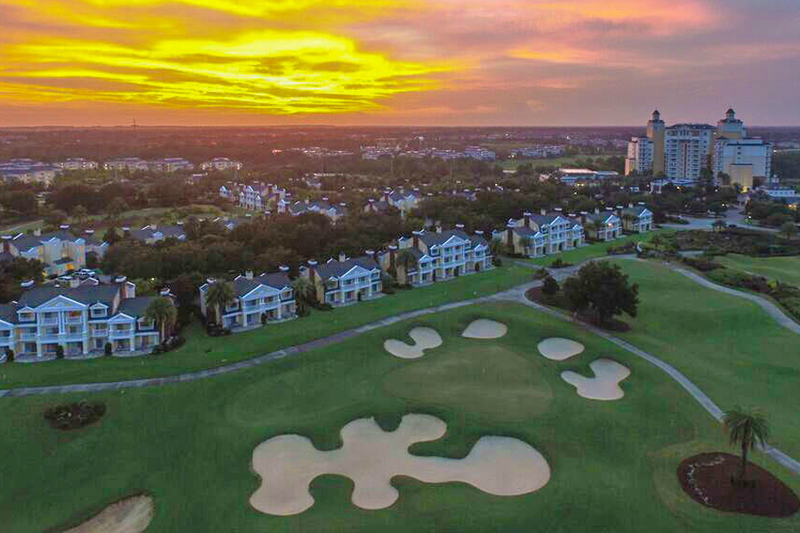 Encore has its own large full-service clubhouse and recreational facilities like a water park, but it also offers access to the resort’s amenities and an opportunity for golf memberships. Encore is the embodiment of the bigger-is-better philosophy in vacation homes, offering floor plans with five to 13 bedrooms, up to 6,400 square feet. Prices start in the high $300,000s, an attractive price point for a large property in Reunion Resort. The idea is to make your home work for you when you’re not there by renting to other vacationing families that are looking for alternatives to crowded, overpriced hotels. CARRIAGE POINT: The small Reunion Resort neighborhood features two-story townhomes with attached garages. 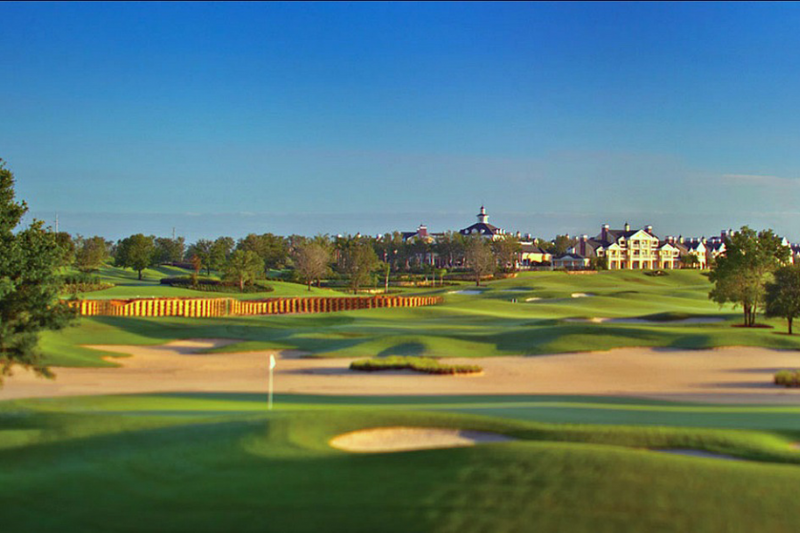 One gets views of the highly regarded Tom Watson Independence golf course. Carriage Point has a gated entrance separate from the main resort and also has its own pool and spa. CENTRE COURT RIDGE: Centrally located on the Reunion Resort’s Tom Watson course and a short walk to the Grande and a expansive water park, Centre Court Ridge consists of condominiums with golf views. The condos have spacious dining and living rooms, private balconies, granite countertops and stainless steel appliances. Centre Court Ridge has its own half dozen tennis courts, heated pool, hot tub, sand volleyball court and playground. 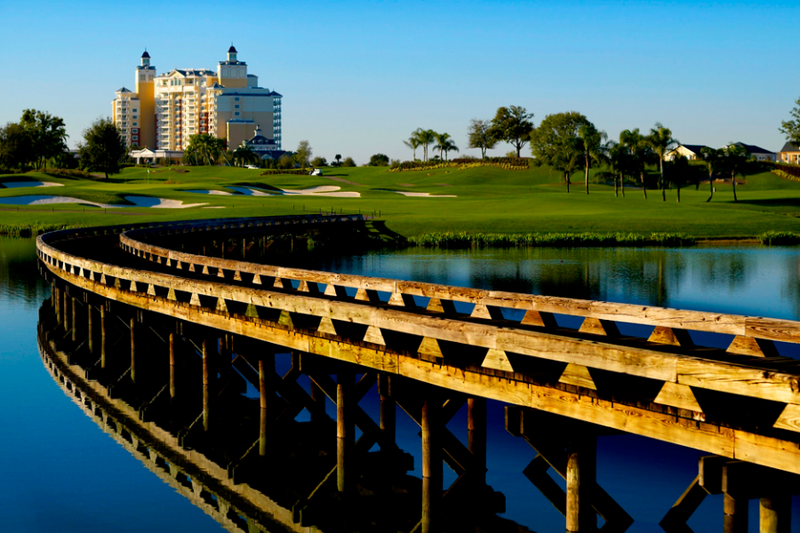 THE GRANDE: Centrally located, the 11-story Grande is the Reunion Resort’s crown jewel. It offers luxurious one- and two-bedroom estate villas that have private balconies and stunning views overlooking the resort. The Grande offers hotel amenities–complimentary valet parking, lobby sushi bar, rooftop pool, two fine-dining restaurants, etc.–but with privacy and space. The rooftop Eleven restaurant is a must visit, for the food and panoramic views. HERITAGE CROSSING: This community, just inside the security gate off CR532, features three bedroom condominiums and townhouses and has two swimming pools. 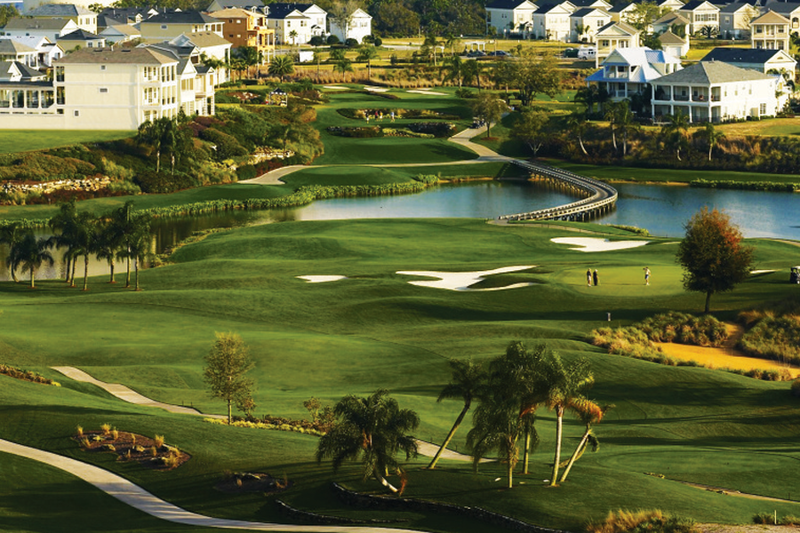 Beautiful views of the Reunion Resort’s Arnold Palmer Legacy golf course can be seen from Heritage Crossing homes. Meeting facilities also are available. HOMESTEAD: You’ll find large luxury pool homes and smaller villas located here on Reunion Resort’s east side. 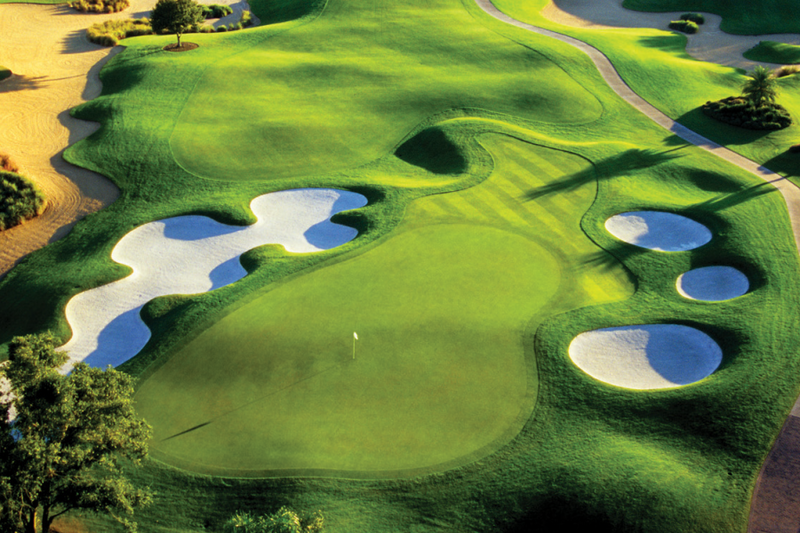 Homestead sits on the Tom Watson course and offers stunning golf views. It is close to the Seven Eagles Pool Pavilion, which features a large saltwater pool, bar and fitness center. 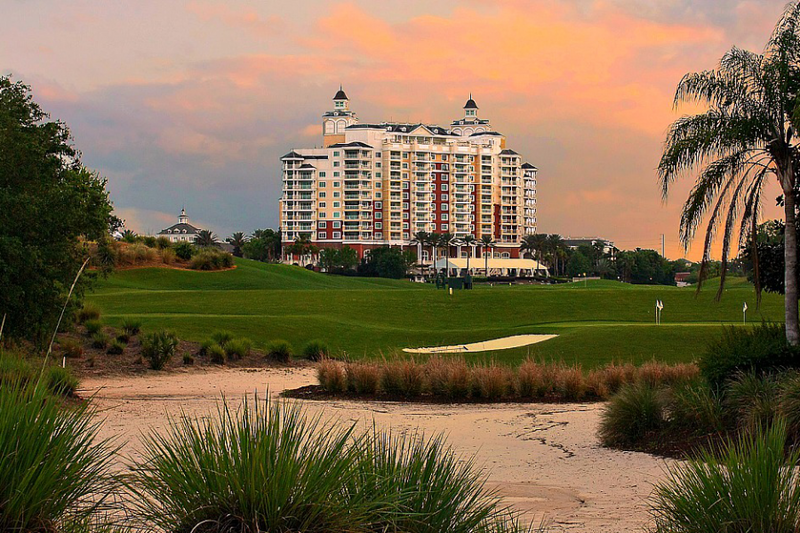 LIBERTY BLUFF: The Reunion Resort’s Arnold Palmer Legacy golf course winds through the Liberty Bluff community, affording fantastic views. You’ll find an array of courtyard-style homes that feature outdoor spas and kitchens inside private fences. Homes range from three to 10 bedrooms, and living areas are spacious. PATRIOTS LANDING: The first neighborhood you see as you enter Reunion Resort features spacious, two-story vacation homes with a Key West theme. 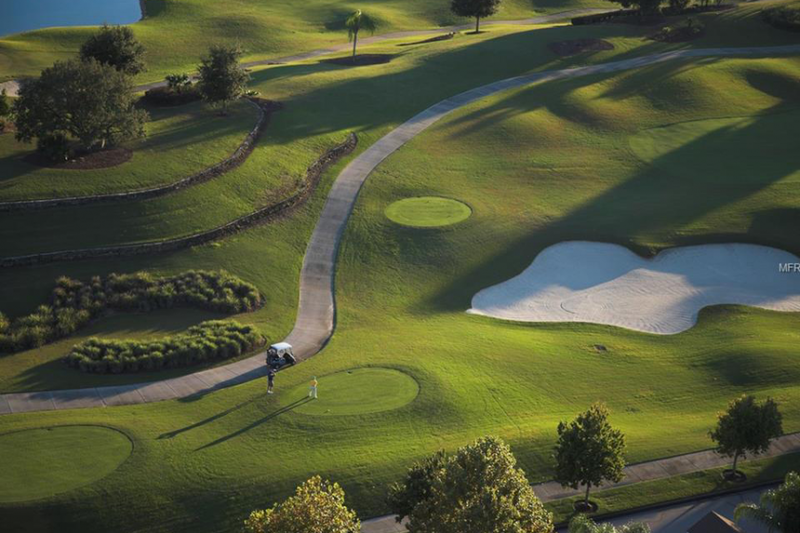 The residences provide stunning views of the Arnold Palmer golf course and are surrounded by natural conservation areas. SEVEN EAGLES: Features 1 and 3 bedroom villas and townhomes opposite the Reunion Resort’s 11-story, accommodation-filled tower called the The Grande. Units offer views of the Arnold Palmer golf course. Linear Park takes you to the Seven Eagles Pavilion, which features a large infinity pool, fitness center and bar and grill. THE TERRACES: This Reunion Resort community is about luxury condominiums with high-end modern finishes like 42-inch cabinets, as well as large balconies and designated parking inside garages. The Terraces’ amenities include a large lap pool with two cabanas, a whirlpool spa and a pavilion suited for parties. THE VILLAS: These Reunion Resort homes boast private balconies overlooking golf and natural conservation areas. That means fantastic views, along with upscale amenities, spacious living areas and modern kitchens. THE WESTSIDE: This luxurious community features some of the most spectacular custom homes in Reunion. This is the top of the line. 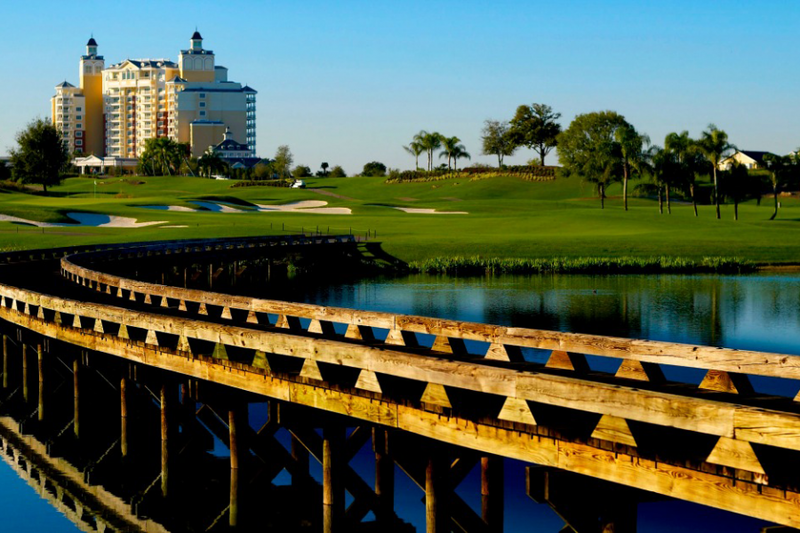 Westside at Reunion Resort is surrounded by the highly regarded Jack Nicklaus Tradition signature golf course. Reunion is truly unequalled! Need help navigating the real estate market here? 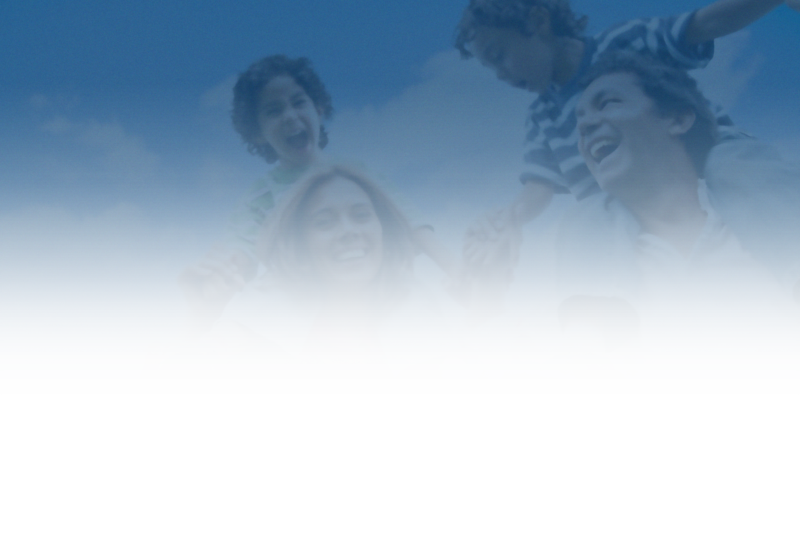 You can reach us anytime at 407-818-1100.